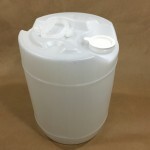 We stock round drums in both blue (NAMPAC-B201123) and natural (NAMPAC-B205290). 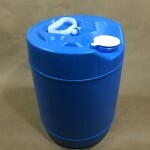 These containers allow for secure, dependable shipping and storage of liquid products. 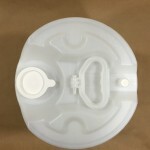 Constructed of rigid, high molecular weight, high density polyethylene, they also have a swing handle for easy lifting and handling. 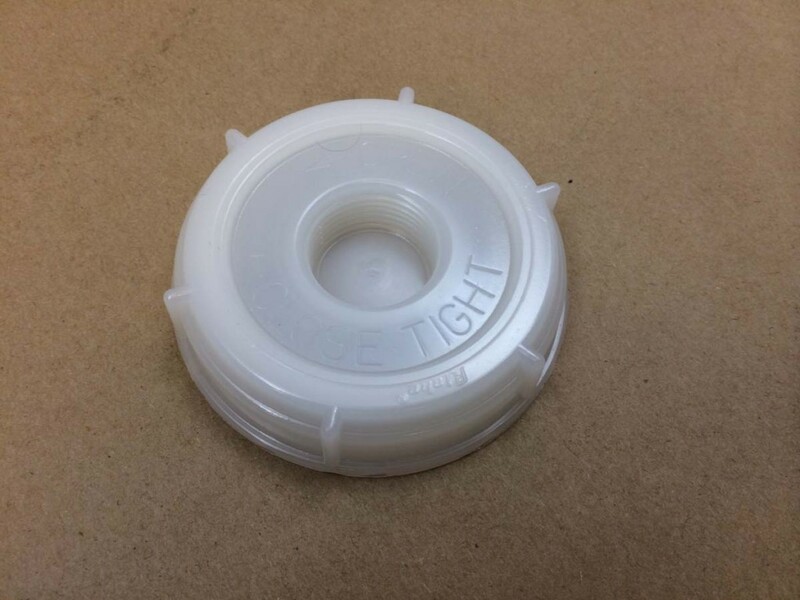 They come with a dust cover as closures are sold separately. 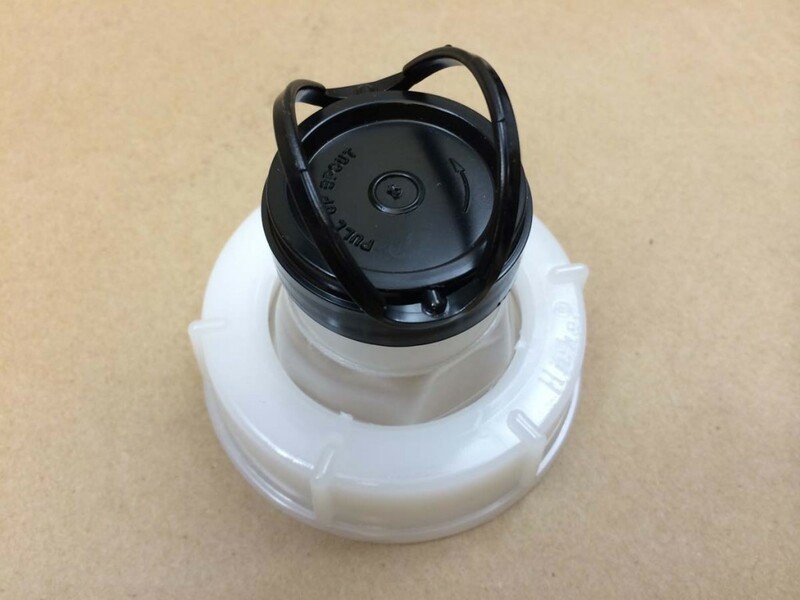 This allows you to choose whether you would like a screwcap or a flexspout closure for the blue drum. The natural drum may use only Cap # RKC-SC76RTE. 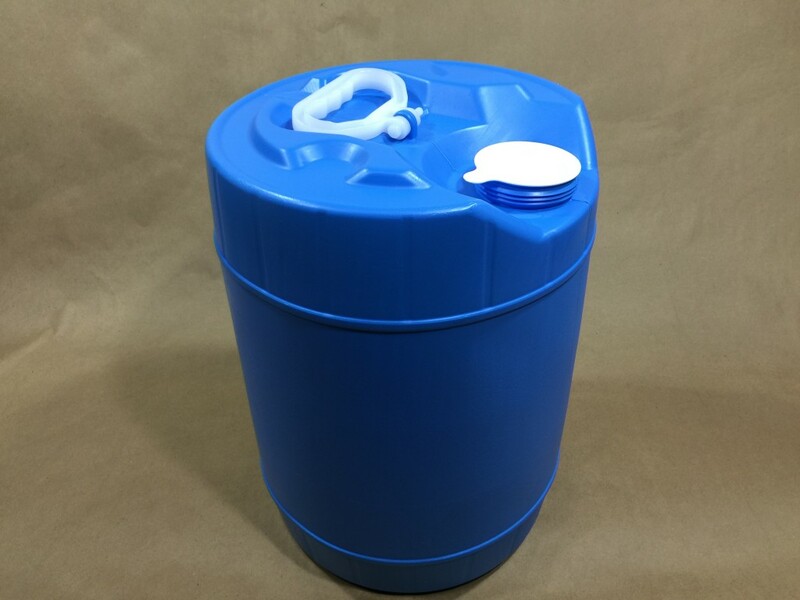 The UN rating on this container is UN1H1/Y1.8/100. Both color choices are FDA compliant. They both have a 70mm opening. 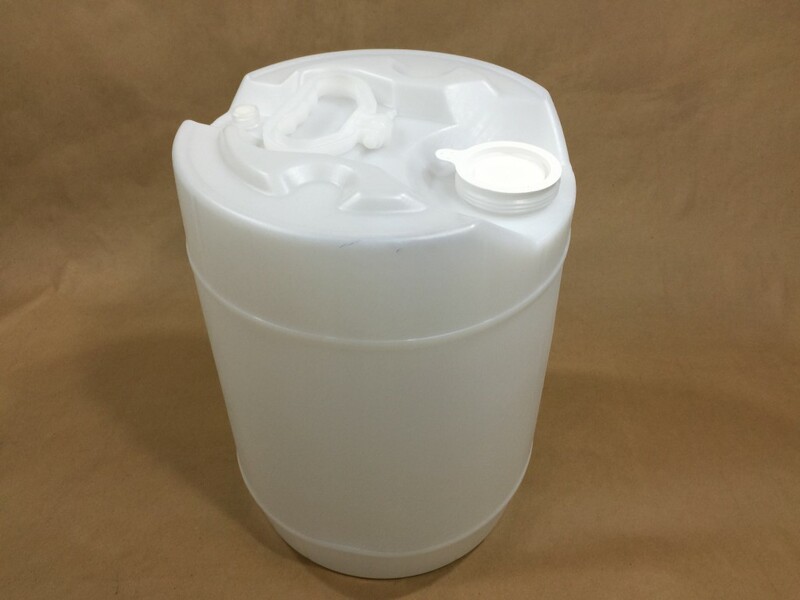 Our 5 gallon drums differ slightly. 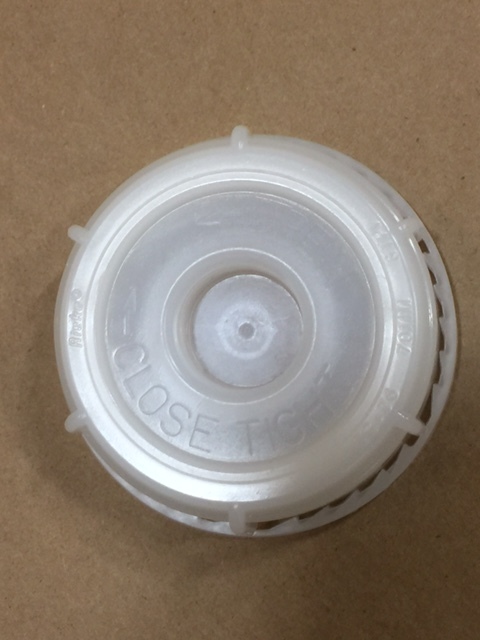 The natural drum has an 18mm vent cap included.